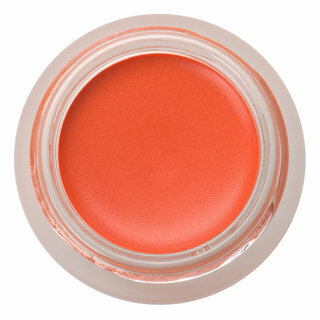 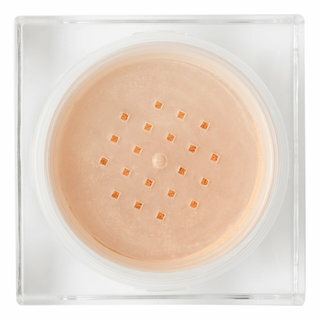 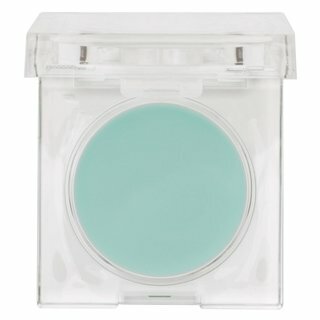 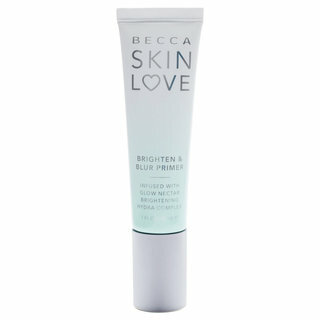 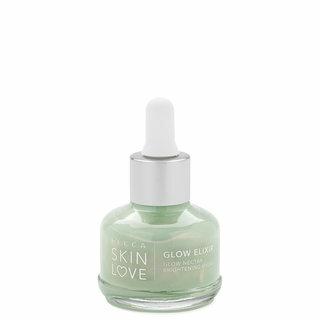 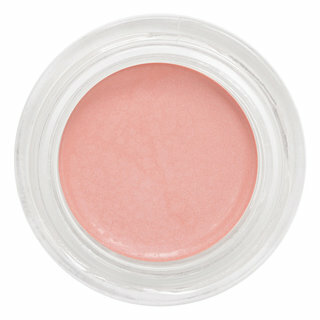 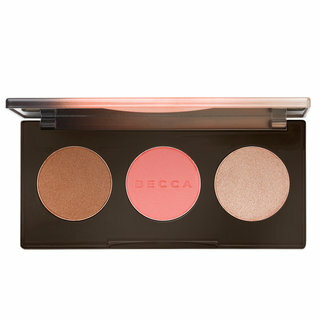 BECCA offers a curated selection of skin-perfecting cosmetics that reveal your natural beauty—not cover it up. 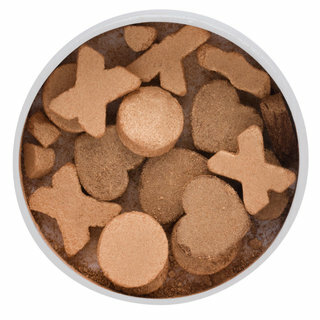 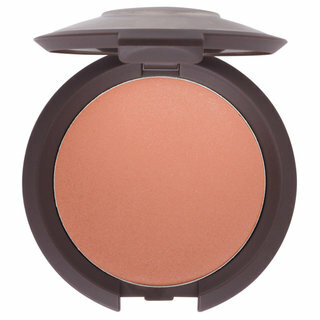 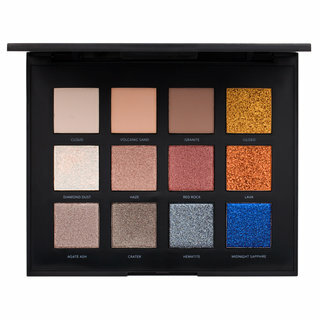 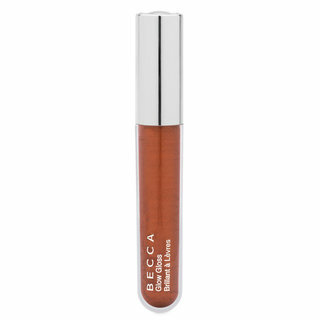 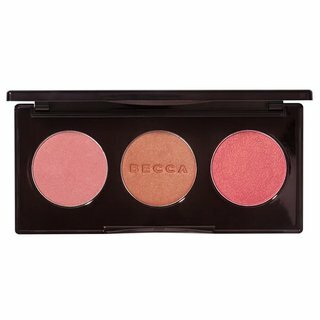 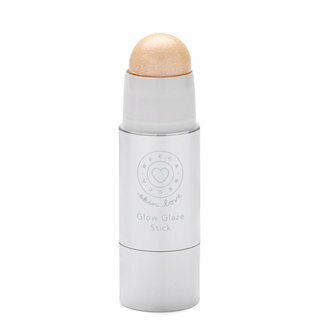 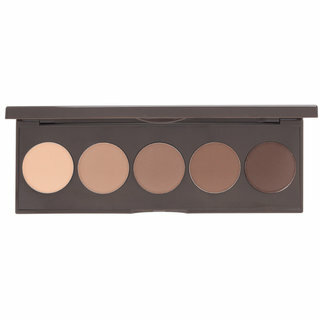 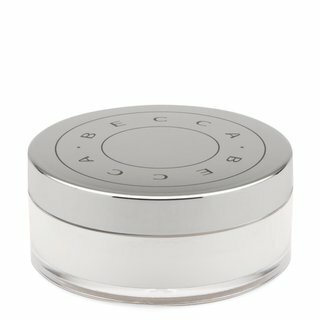 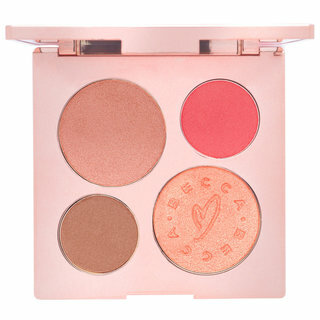 From the wildly popular Shimmering Skin Perfectors to a wide range of complexion products for every skin tone, BECCA cosmetics are designed to perfect the skin and enhance your favorite features, regardless of age or ethnicity. 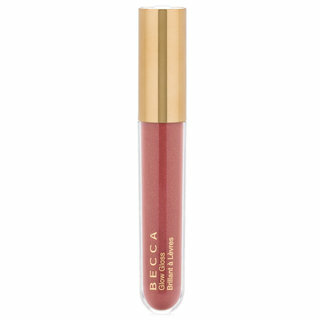 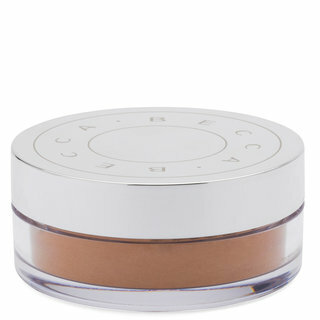 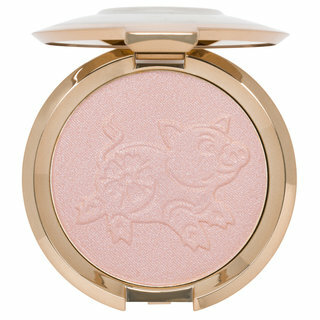 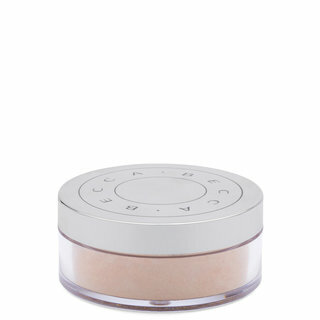 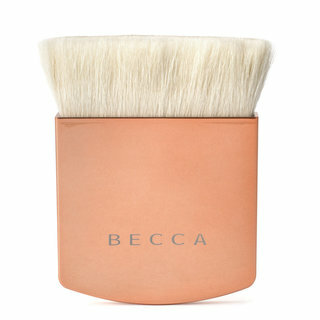 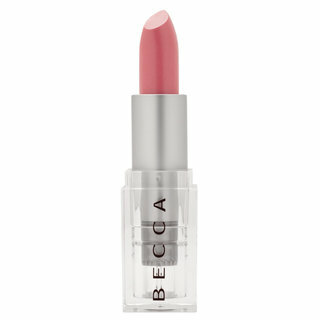 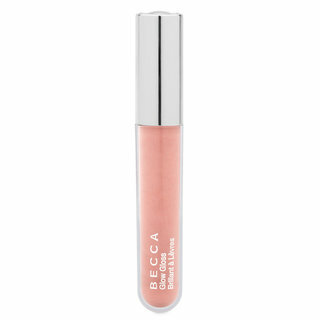 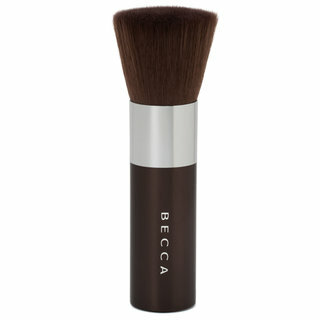 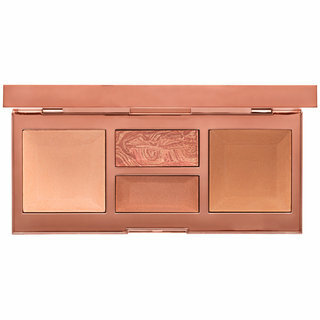 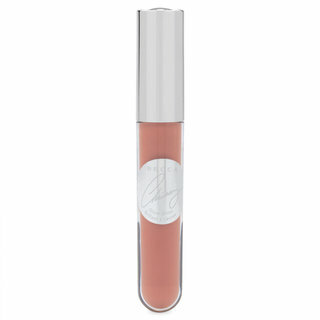 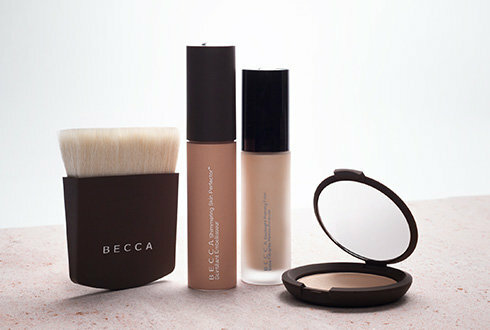 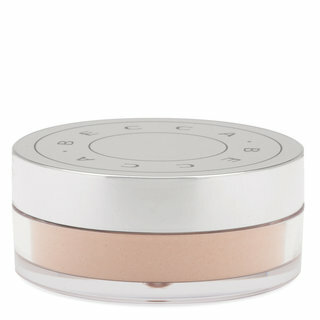 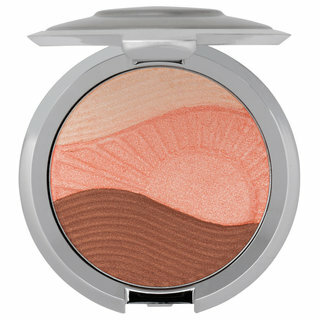 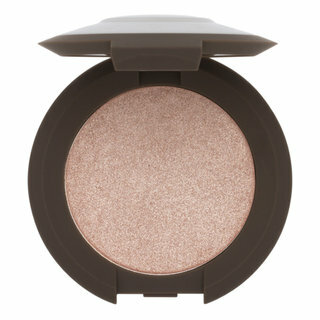 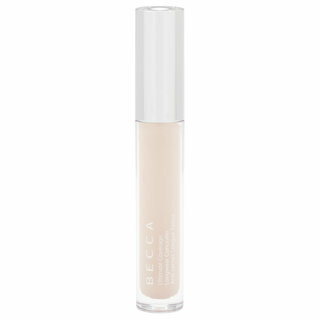 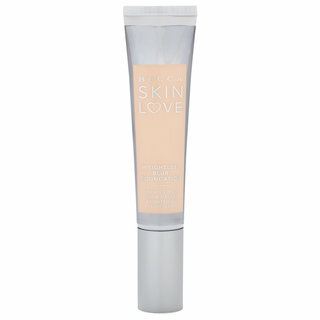 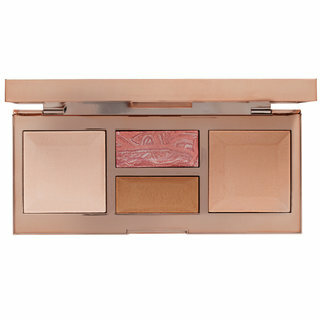 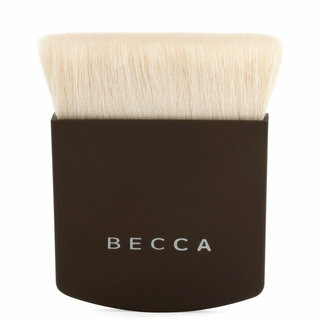 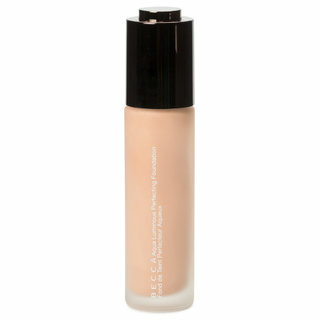 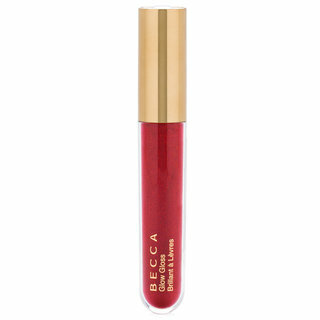 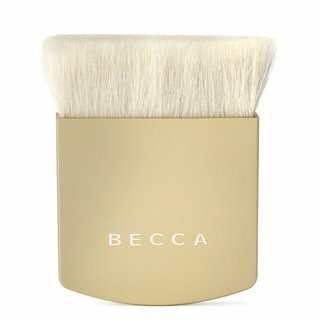 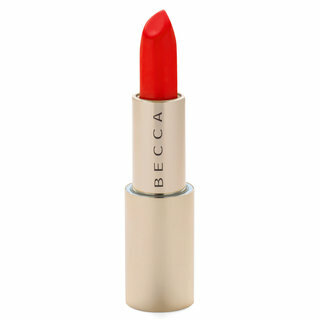 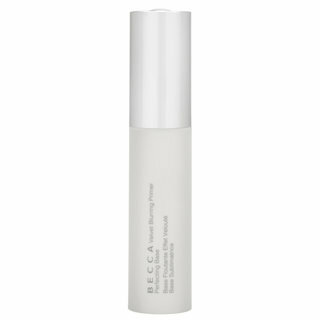 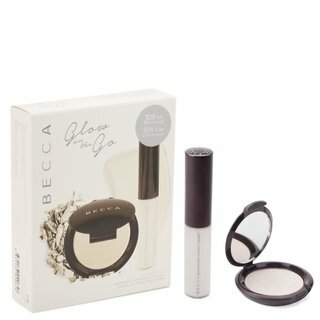 Lightweight, luxurious and advanced, BECCA believes that perfection is yours to define.